As any of the Greyton fans & visitors know – there is absolutely nothing grey about Greyton and there are many more than fifty shades of every hue about this idyllic little country side village. 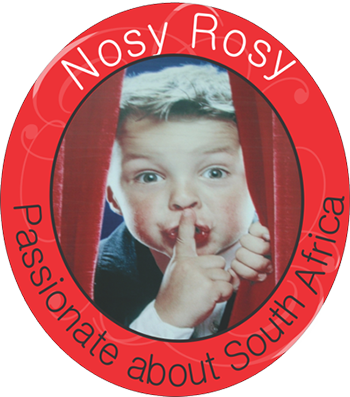 Greyton is home to a couple of very blessed inhabitants who all seem to pride themselves on being quite extraordinarily great at something. 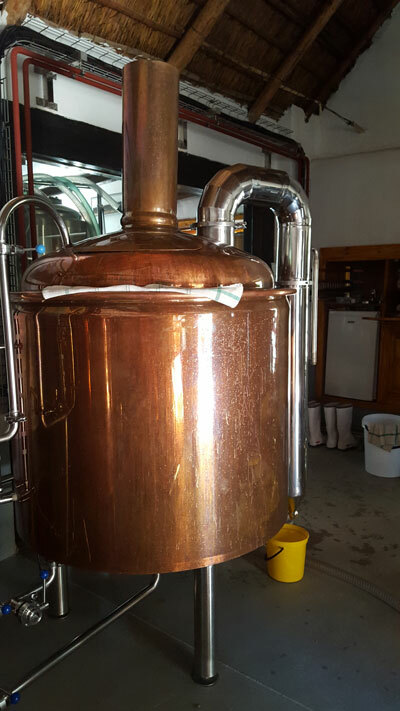 From artist to candle makers (Gretha Quinlan) to chocolatiers (Richard Von Geusau) … and now … it also sports a microbrewery making Craft Beer behind one of our favourite restaurants. I love it! You will love it! 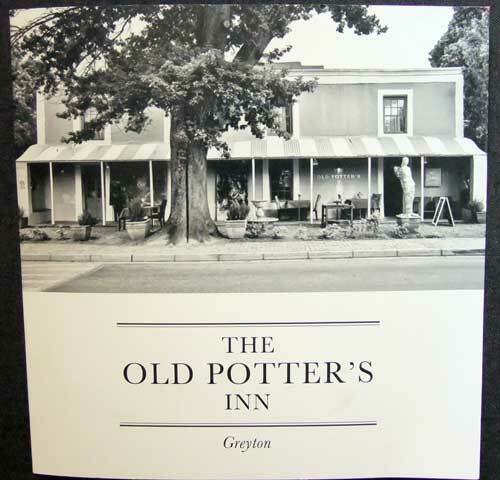 Greyton is well known for its authentic countryside vibe & awe inspiring surrounds and The Old Potter’s Inn offers easy access to the gentle pace of this historic village. Nestled among the oaks, this charming 1830 heritage building, which at some point in its lifetime used to be a pottery, now offers comfortable bed and breakfast accommodation. With a choice of rooms and self-catering cottages on offer, it is ideally situated to make your visit and stay a memorable experience. On Sunday 28 August, during the Greyton Creative Arts Festival 2016, I happened to have a really well made breakfast on the patio at the back. Now, a really well made breakfast always gets my attention, and keeps it until I am done, but the brewery also caught my eye. 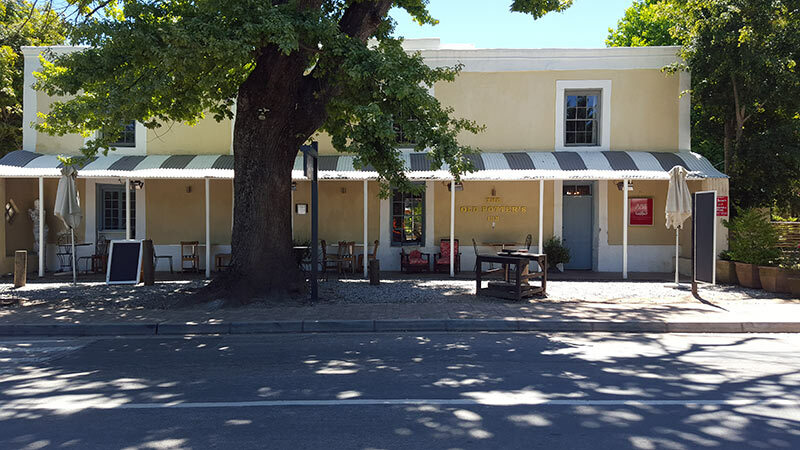 On another visit to Greyton three months later I returned to the Old Potter’s Inn to try out their lunch. They are closed on Mondays, even super-heroes have to rest, but when I mentioned how impressed I had been with their breakfast, Leon (the dear manager) said that we could have “Breakfast & beer” if we’d like to. It was something past 2 pm and we were famished and very, very much liked to! And so yet another ‘off-duty’ road-trip turned into an article fueled by the passion of the people. The story started to unfold. 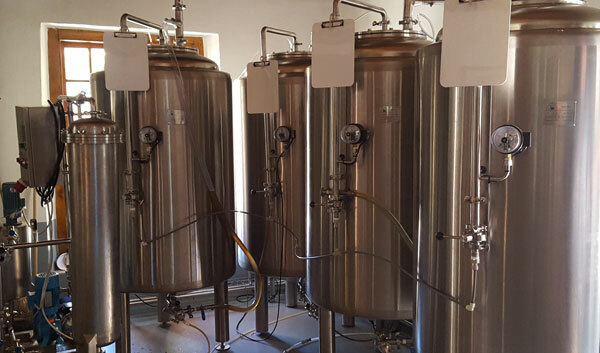 After more than two and a half years – and loads of forms, phone calls, red tape, stamina and sheer tenacity – municipal approval was finally granted to start building the Old Potter’s Inn Microbrewery in July of 2016! They are now four months in and it is looking good! And it is tasting great! There is something primally pleasing about naturally fermented bubbles! 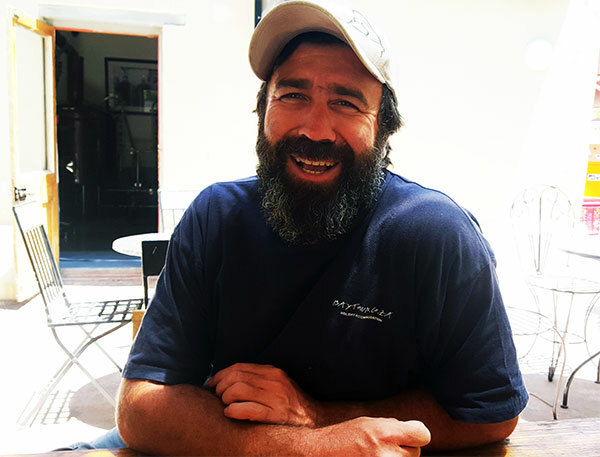 We had a short little unscheduled chat with Brewmaster Braam Rademeyer, whose passion for the process of brewing natural beer is absolutely contagious. As we all know, pure passion at work is a force of nature which will always please you! The craft beer revolution is healthy, important and wonderful! 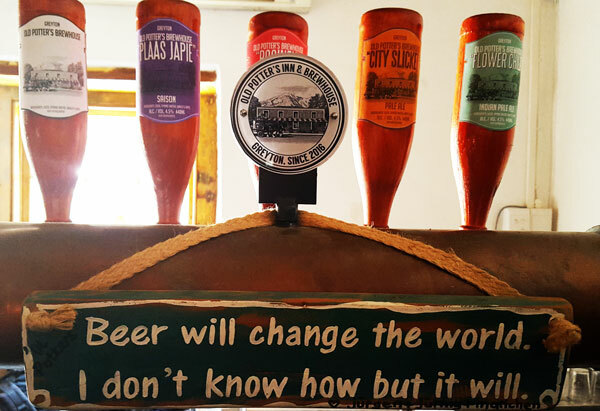 We highly recommend a visit to the Absolutely Fabulous Greyton Saturday Morning Market, meet the locals, stroll through the many interesting little shops, art galleries, artisans’ shops and then go and enjoy some locally produced, healthy, naturally fermented craft beers in the lovely ambiance of the Old Potter’s Inn & Microbrewery. You may decide to stay right there or you can go and explore some more. 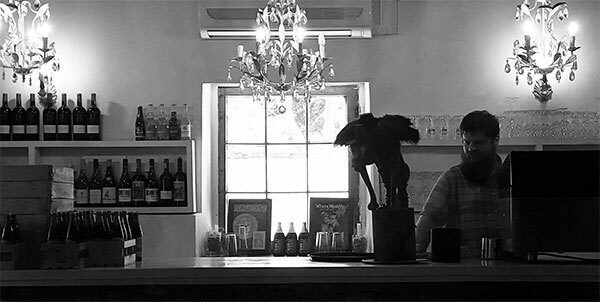 Greyton offers a variety of restaurants and coffee shops where lingering is never frowned upon, it is rather embraced and usually encouraged. In case I have omitted to mention ~ Greyton is not a city, it is a village. It has a pulse which makes you breathe deeper not faster. I love it so! Open from Wednesday – Sunday.